Beautiful in appearance, more beautiful in connotation. Smart Compatibility with most of the Bluetooth digital devices in the market. Double Horn Double Power Full range dual speaker driver unit,stereo design,restore the real good sound quality. Powerful Smart Chips Intelligent decoding playback,Built-in intelligent chip showing a heavy shock bass. Bluetooth Wireless Transmission High speed transmission anti-interference, effective distance of 10m, easy to connect. Built-in Lithium Battery Battery saving and environmental protection without radiation,the battery is more durable,long playing time. Support TF AUX Card Directly into the TF card ,plug and play,support 3.5mm audio playback ,support AUX playback. High Quality Wooden Material Classic color,metal feel,high quality,tough and stylish. 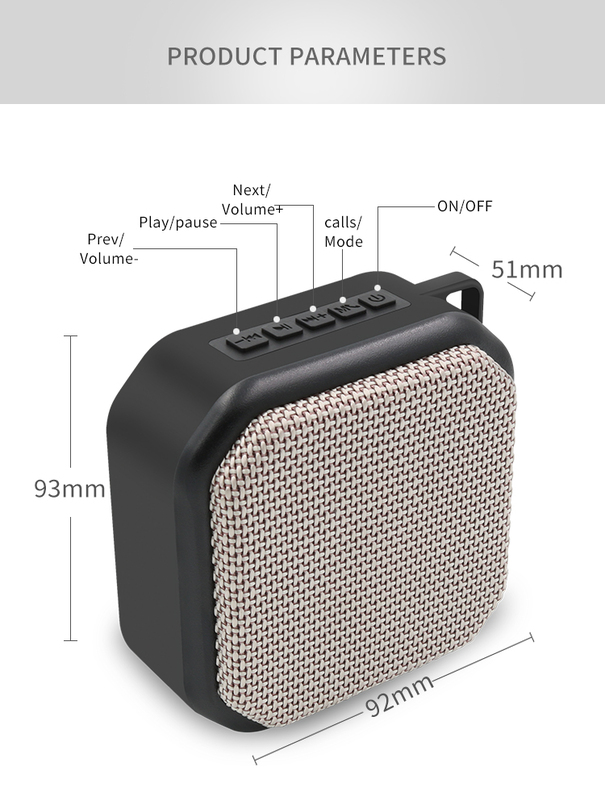 Order the nby 2230 Wireless Bluetooth Speaker​ today and have it delivered to your doorstep within 1-3 working days or same day delivery within Nairobi. Same-Day delivery in Mombasa on selected items. Pay on delivery via Cash or Mpesa.